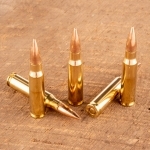 Black Hills is primarily a supplier of ammunition for the United States military. 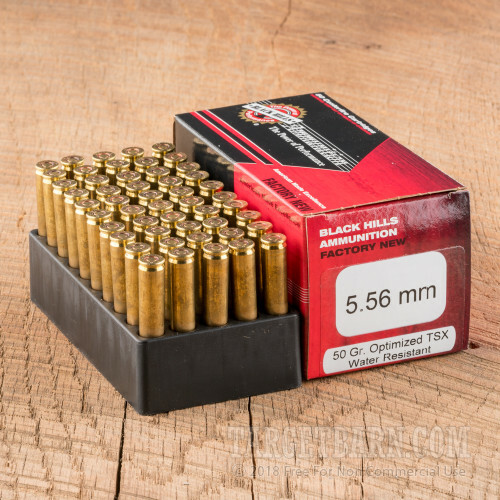 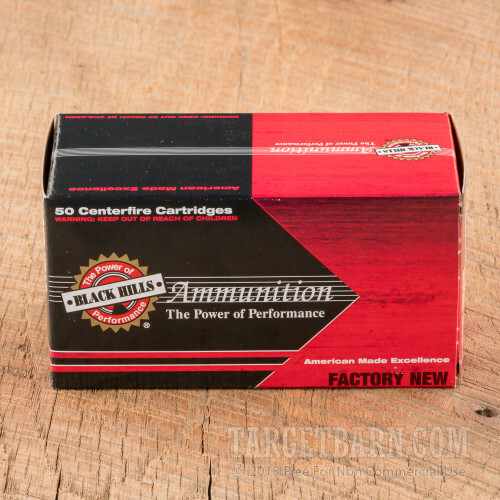 Producing high-quality, factory fresh ammo that rivals most handloads, Black Hills ammunition is rapidly gaining popularity among of serious hunters and competitive shooters. This package contains 50 rounds of Black Hills 5.56 NATO ammunition. 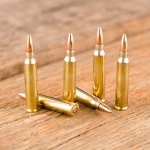 While 5.56 rounds will fit in a .223 Remington chamber, the 5.56 is a military round loaded to a higher pressure than its .223 counterpart and should not be fired in a .223 Remington chamber. 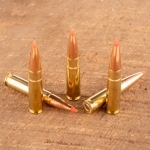 Each round is loaded with a 50 grain Barnes Triple Shock X (TSX) projectile. Made of 100 percent copper with no lead, these projectiles expand to form razor sharp petals that slice through tough bone and tissue to carve a massive wound cavity. 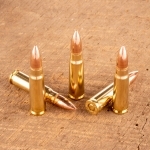 This ammunition is boxer primed and loaded in non-corrosive brass casings. 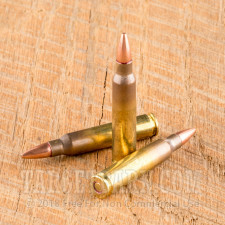 Each round exits the barrel at a velocity of 3275 feet per second with 1191 foot pounds of energy. With almost 100 percent weight retention, these rounds are an excellent choice for hunting or personal defense.